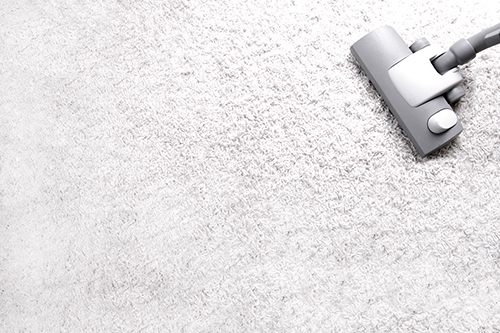 Find Your Vacuum Or Sewing Solution Today. Ariel Vac & Sew is Wisconsin’s authority on vacuum cleaner and sewing machine parts, repairs, sales and service. Our machines are perfect for any homes or businesses in need, and we guarantee only the highest quality makes and models from trusted industry leaders. Count on us for access to knowledgeable experts, an expansive inventory of parts and supplies, and expert service that keeps your investment working perfectly. Visit us today for a free estimate. Our family-owned and -operated business has been serving customers for more than 50 years, welcoming business from throughout Wausau, WI and the surrounding region. We stock over 20,000 vacuum cleaner parts that should cover parts for most major brands! Count on us to make sure you’re getting the perfect replacement. Ariel Vac & Sew is proud to have a longstanding reputation as the premier destination for vacuum cleaners and sewing machines in Wausau, WI and Central and Northern regions. As your one-stop sewing and vacuum store in Wausau, WI, we’re equipped to provide sales, service and repairs, alongside parts and accessories for your most-used products. Whether your vacuum cleaner has lost suction or your sewing machine just isn’t threading properly, our ability to perform in-house repairs on all brands and models means getting better service, quicker, at the right price. Best of all, our network of parts supplies and decades of repair experience means you always have access to the knowledge and products you need to make the right decision, whether that means repairing, home repairs or a complete replacement. 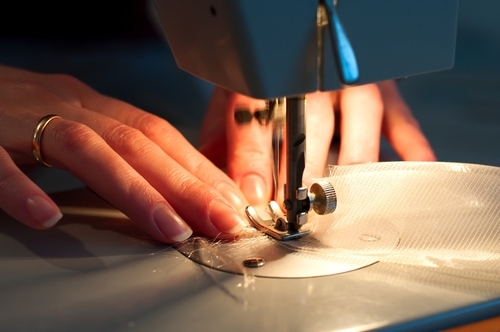 Our sewing machine store in Wausau, WI is also your destination for a full complement of products, including fabrics, notions and general products. If you have questions about your sewing machine or it needs repairs, just bring it in for a free diagnosis and estimate. Looking for a new sewing machine or vacuum cleaner? Browse our in-house selection of new and refurbished models with confidence, knowing that our staff will help you take home the right products for your needs and budget. We welcome residential and commercial customers with a high level of customer service that’s standard, no matter what your needs may be! We have parts and provide service for all major brand names when it comes to sewing machines and vacuum cleaners. We offer free estimates for repairs on all sewing machines and vacuum cleaners, so you know exactly how much it costs upfront. For our central vacuum installations, we can work with existing homes and businesses, as well as new construction projects. If your vacuum cleaner or sewing machine is on the fritz, let us provide you with the parts or repairs to set it right again. We even have new and used models if it’s time to make a purchase!